Charles Smithgall, founded SEI/Aaron's on April 1, 1995 and is currently the chairman and CEO. 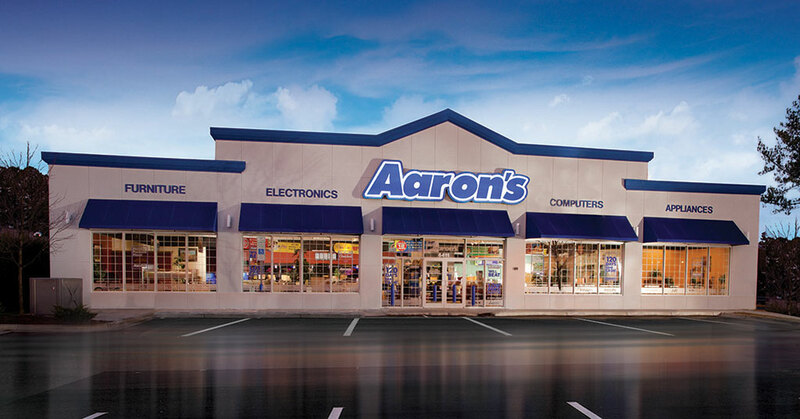 SEI opened their first Aaron's store on November 29, 1995 and subsequently developed eight stores in the Kentucky/Indiana area before expanding to New England in 1999. SEI/Aaron's has continued to open stores in the New England states as well as acquiring stores from other Aaron's franchisees and Aaron's, Inc., and currently operates 85 stores in 9 states. SEI/Aaron's is the largest Aaron's franchisee. Charles Smithgall has a system. He operates with a simple business plan and model that focuses on executing fundamentals and getting results.